Eljay is the founder of Why I Love New York City, a photo documentary that has amassed a social following of over 70,000 readers. 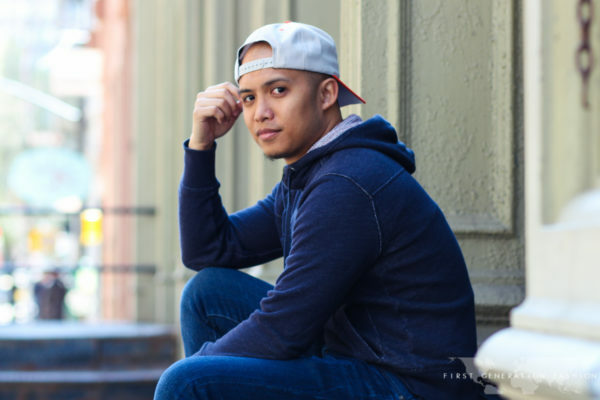 Originally hailing from the Philippines, Eljay landed in New York City in search of love. Today he inspires thousands of people across the globe by sharing the intimate stories of New York City natives. With each story comes a reminder that despite the hardships, New York City is the one place on earth where you will find limitless possibilities to achieve your dreams, and find certainty in life.